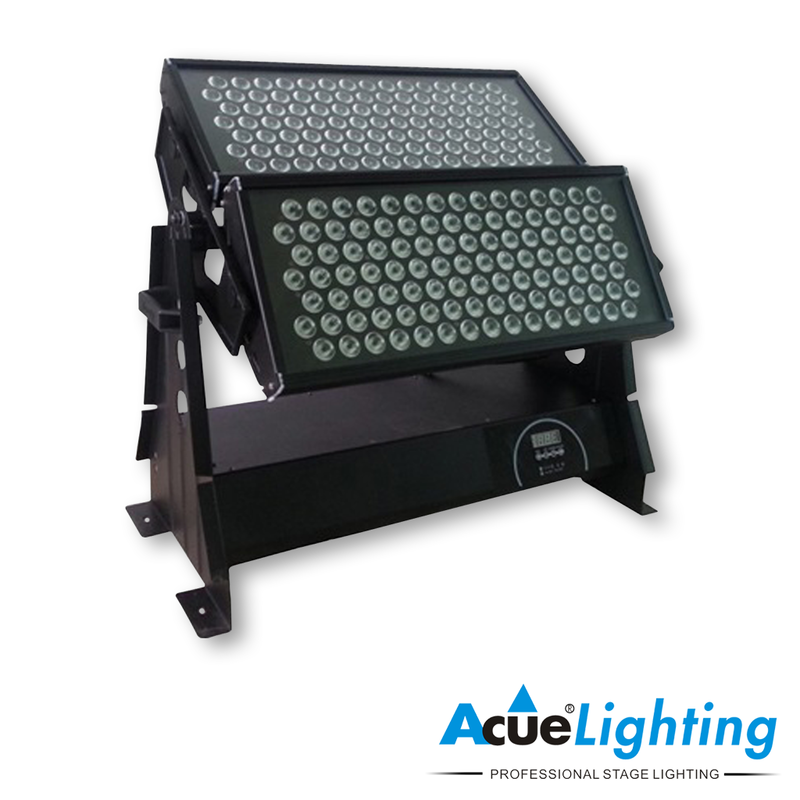 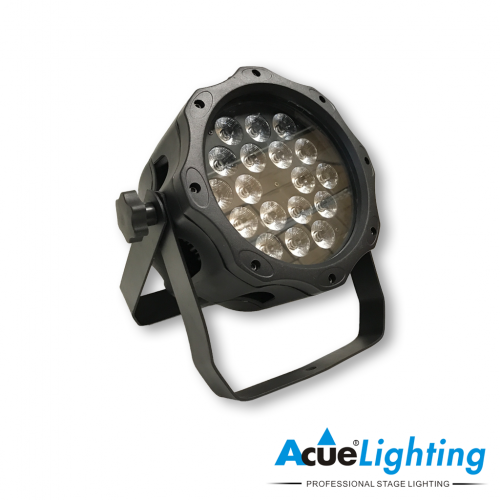 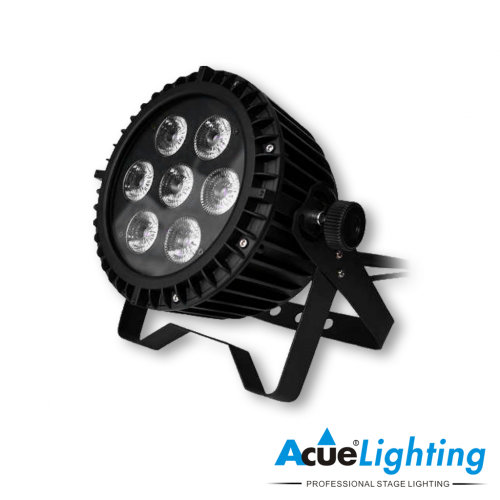 The Double City Color is a high power LED wall wash fixture, designed with unique features. 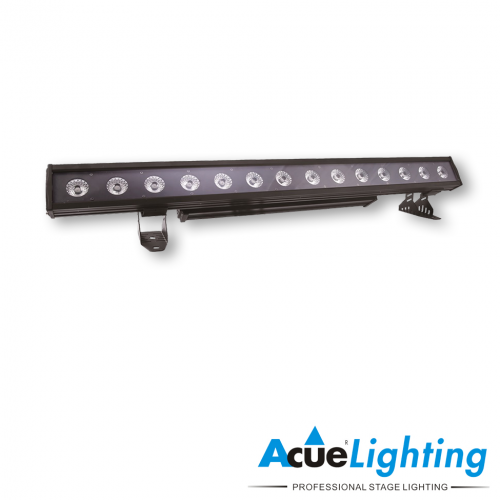 The unit houses 216 pieces of 3W RGBW LEDs. 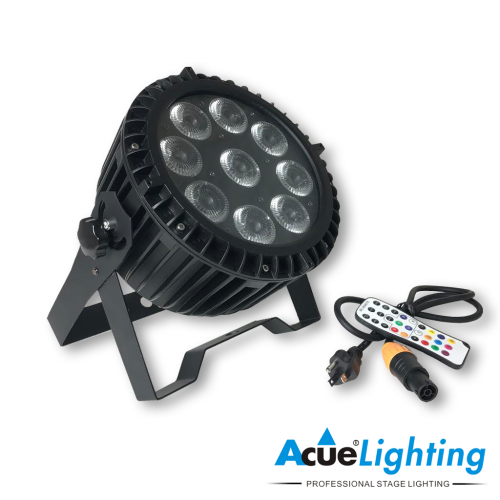 The Double City Color is capable of a powerful and large light output, and is well suited for large events, live theatre, film and television studio productions.